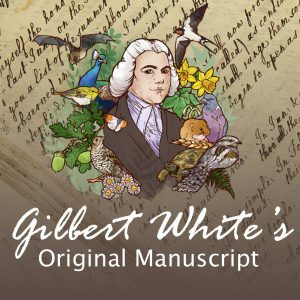 Gilbert White (1720-1793) is best known as a naturalist, as author of the famed Natural History and Antiquities of Selborne (1789). 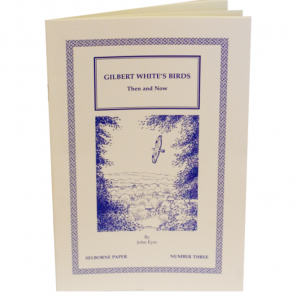 He was, however, also a keen gardener and it is this aspect of White that is explored in the present Paper. 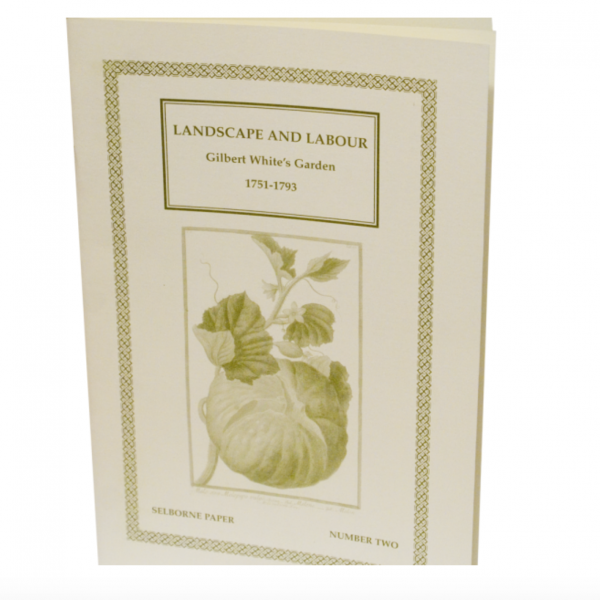 Discussion falls into two parts; in the first part, an outline is given of the purposes and achievements of White’s overall conception of his garden; in the second part, the reader will find detailed analysis of white’s gardening practice and plantings. 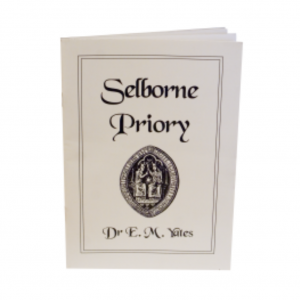 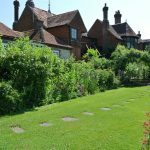 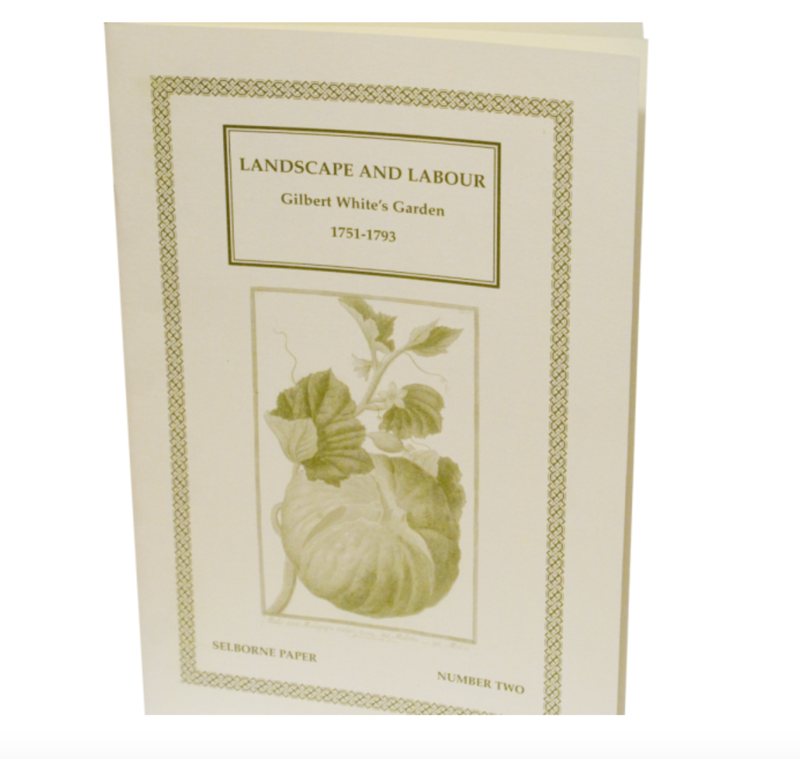 Written as a collaboration between Professor Paul Foster of the University of Chichester and David Standing, Head Gardener at Gilbert White’s House in Selborne, the paper offers a fascinating glimpse of a less well-known aspect of Gilbert White, one of the fathers of modern ecology.